As you approach the Ardanaiseig Hotel, you can feel the magic and lore of the Scottish highlands. Located on the shores of Loch Awe and in the shadow of Ben Cruachan, the land on which the hotel stands is steeped in local myths and legends. As you walk the halls of the manor, you can feel the hum of the magical energy that flows through it. 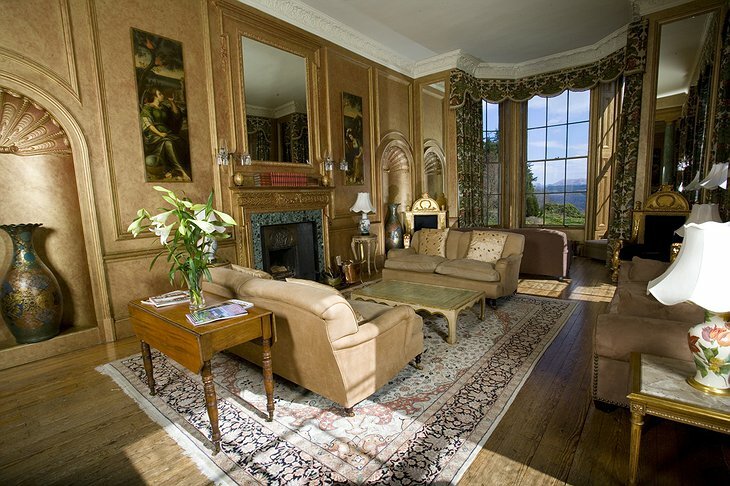 Originally designed by the prolific architect William Burn in 1834, Ardenaiseig is an excellent example of his signature Scottish Baronial style. 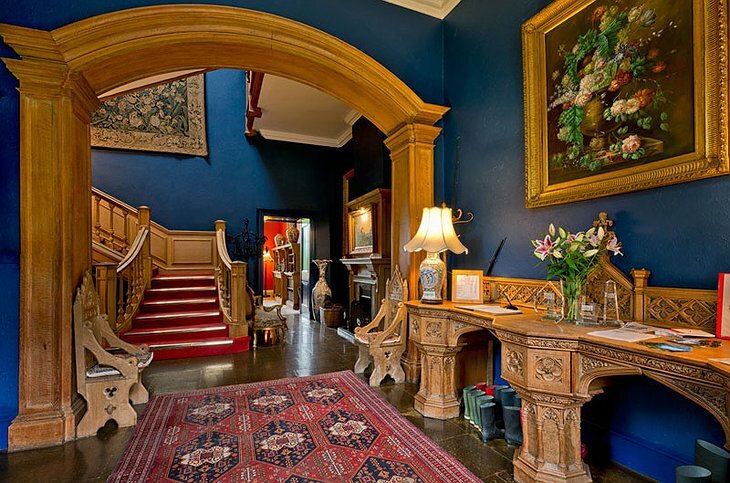 The owners have done a great job preserving the authenticy of this traditional country manor with its grand entrance hall, antique furniture, and fine artwork. 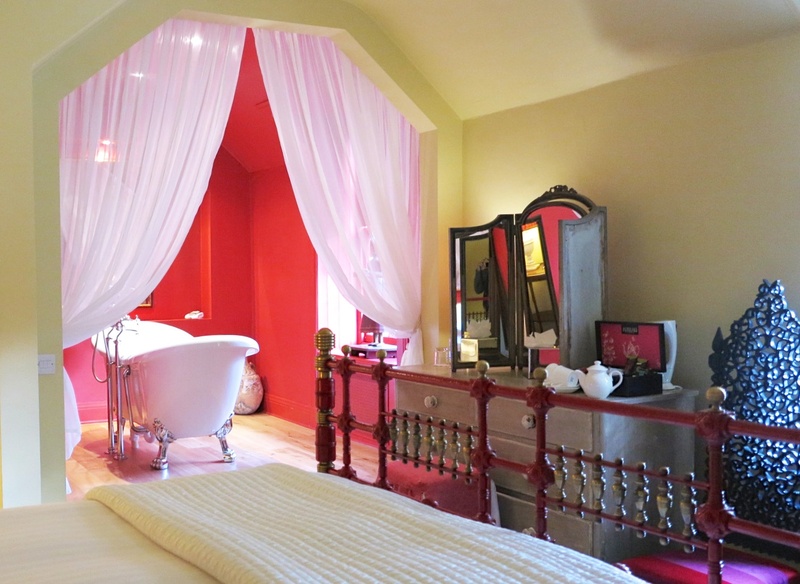 The guestrooms are also beautifully decorated to showcase the classic sophistication with a few bold twists. 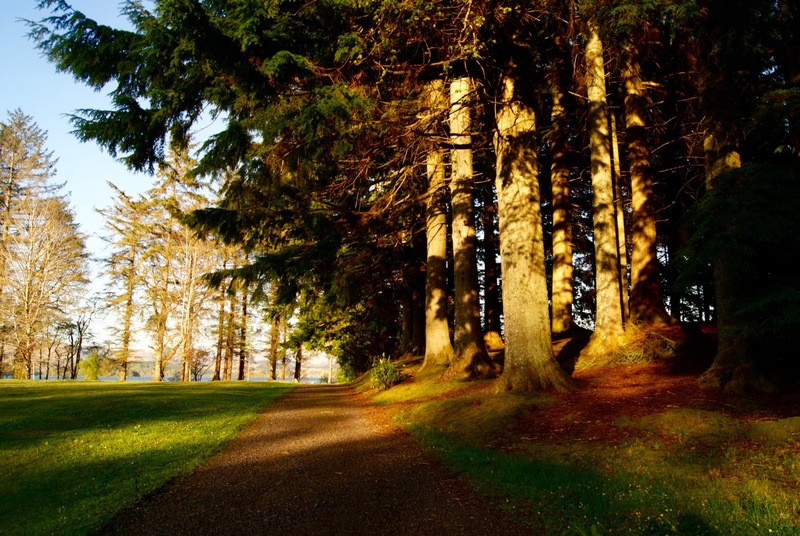 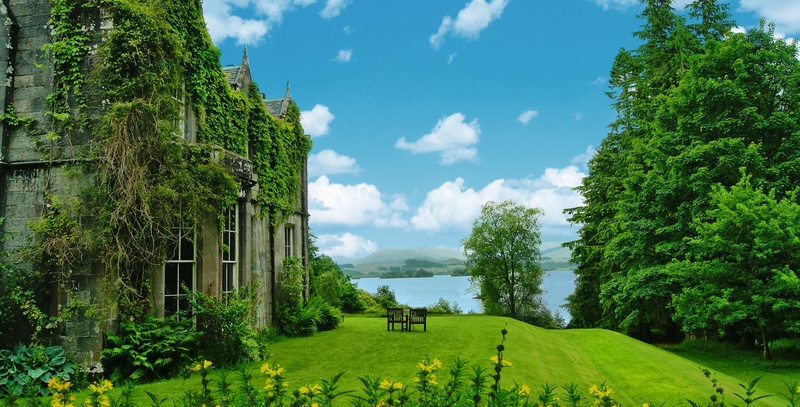 Each room provides magnificent views of the manicured gardens or loch. If you want a bit more privacy, you can also stay in the two-bedroom Rose cottage or the Boat Shed which is right on the water. 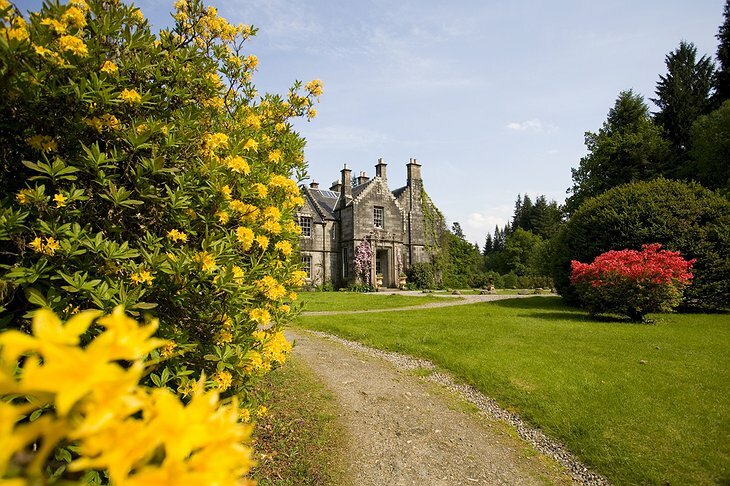 Ardanaiseig and its exceptional staff are the proud recipients of numerous awards, including the incredible restaurant. 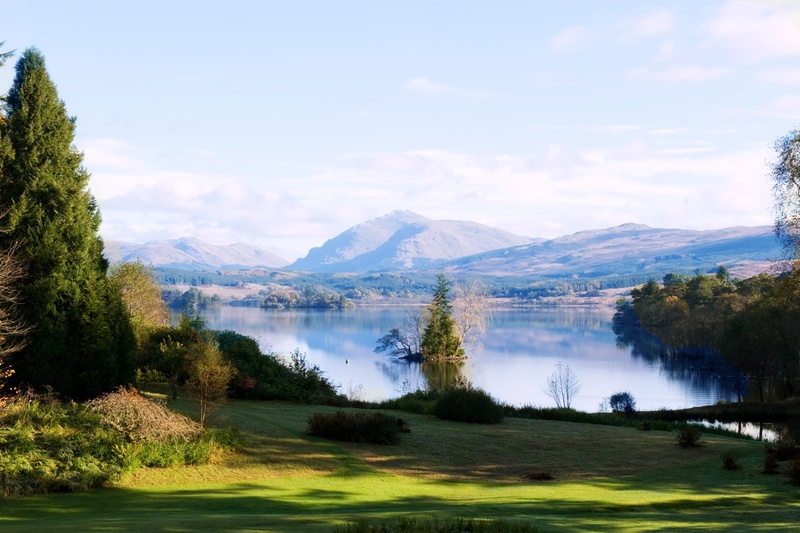 It has built a reputation for serving gourmet Scottish cuisine and is recognized as one of the finest dining options in the area. 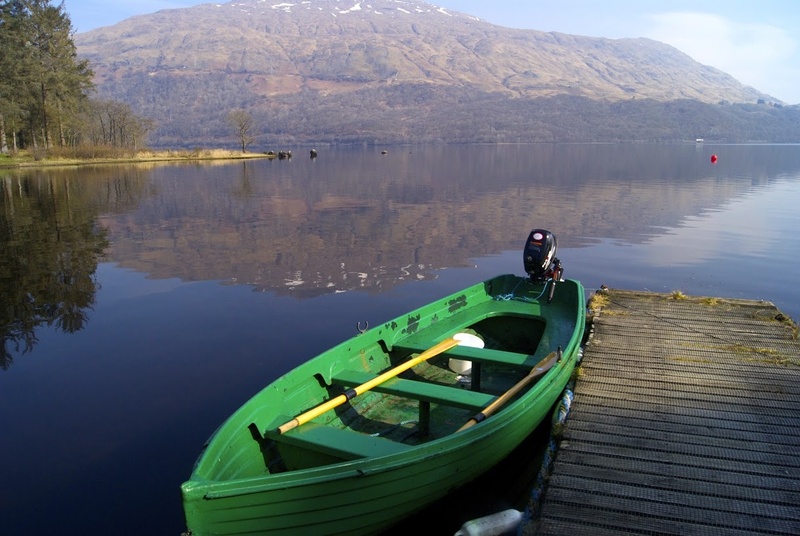 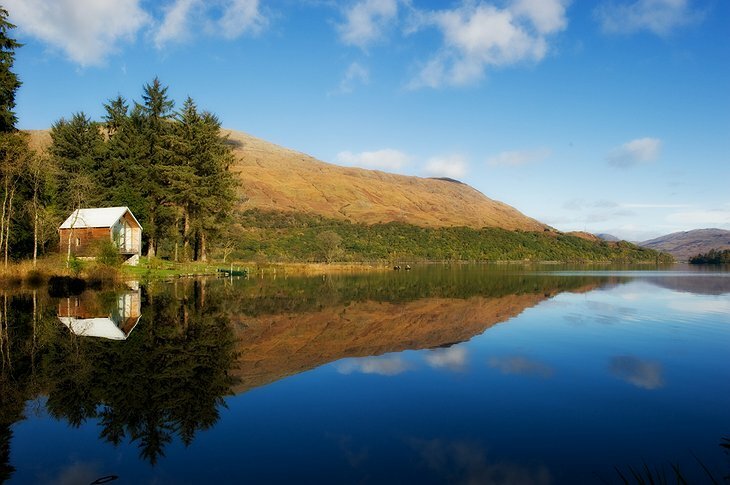 The unspoiled tranquility and pristine beauty of Ardanaiseig Hotel almost feel surreal. 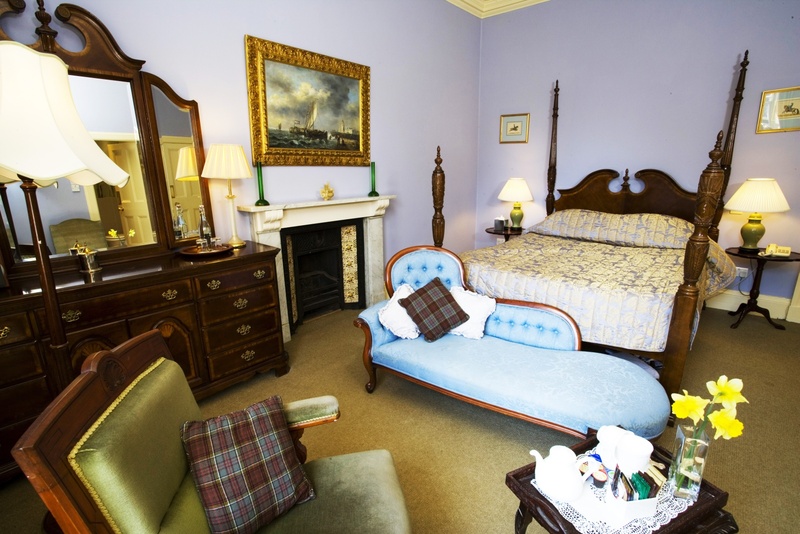 As you walk through the doors, it seems as if you are transported back to a simpler time.